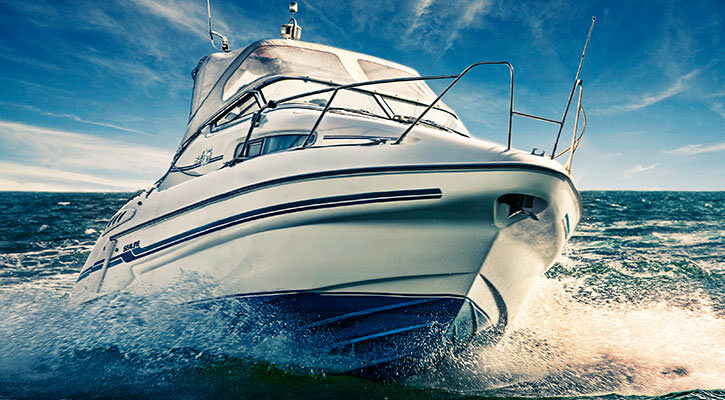 VARTA® Leisure batteries are built to power marine craft such as electric boats, yachts and motorboats, plus all kinds of caravans and motorhomes. With these batteries you can fully depend on power for both essentials like interior lighting and fridges as well as for little luxuries like TVs. With up to twice the cyclic stability of conventional flooded batteries, motorboat provide with long-lasting power plus an engine start for situations when you can’t risk losing power to vital instruments. 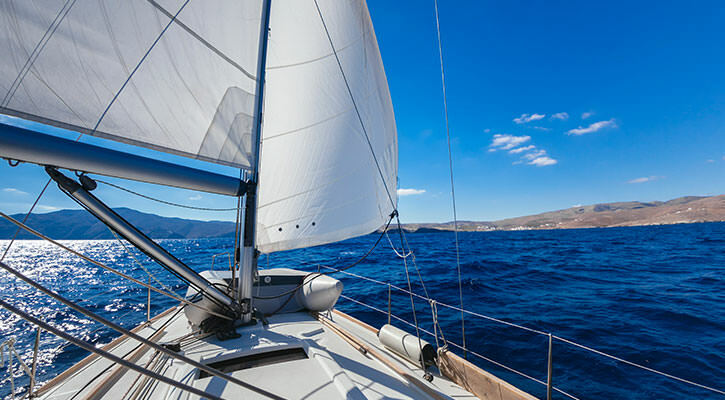 Yacht batteries are exceptionally long-lasting and offer a tough and leakproof construction - ideal to power your heavily loaded electrical systems. The engine start battery ensures power in situations when you can’t risk losing vital instruments. 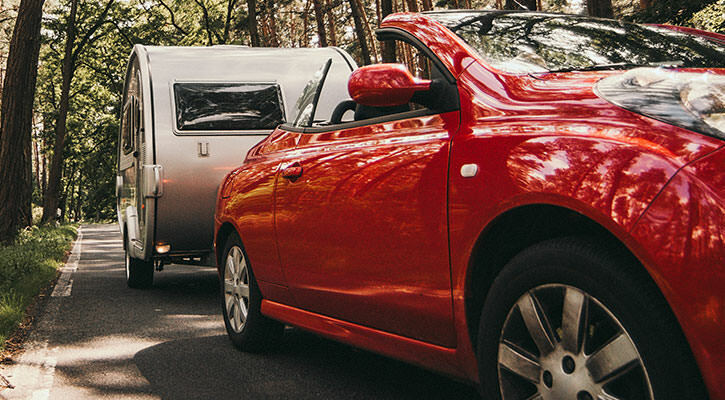 With mobile home batteries, you may enjoy real independence on the open road. 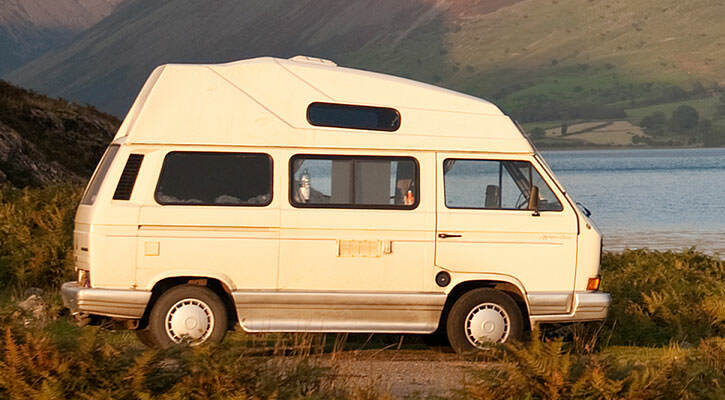 They are designed for standard motorhomes with less or moderate energy demand. The added engine start battery ensurespower in situations when you can’t risk losing vital instruments. Caravan batteries are designed for caravans with moderate energy requirements. They are long-lasting;up to four times the cyclic stability of conventional flooded batteries and have a minimal self-discharge which makes them ideal for seasonal use. Also, they have an engine start battery which ensures power in situations when you can’t risk losing vital instruments. The added motor mover battery has AGM technology, which makes it shock and vibration resistant.